I came across Penrose a few weeks ago, and become an instant fan for two significant reasons. The first reason – I received a physical copy of the CD in the post. This excited me no end. Seriously. I am of the age where I still love to have CD’s. Of course, like everyone else, I use the interwebz to listen and discover music, but nothing beats a physical product in your hand to salivate over. I love the smell of polycarbonate in the morning! The second reason – and directly related to the first, is their genre defining sound. Instant 90’s Indie/Britpop/Rock throwback. It seemed quite fitting to receive a CD in the post then. Playing on my inner teenage emotions or a neat little marketing technique? You decide! I like to think it’s both. Good job Penrose. The first track ‘See you again’ weaves clever guitar riffs reminiscent of The Coral and Oasis but with the softer, almost deliberately held back vocals of Travis. It works really well as an opener to the EP. ‘Melody’ is a nice happy go luck summer track which has enough gusto and catchiness to be a single and gain significant airplay. It will have you humming or singing along after a few listens. In keeping with the era, I’m reminded of ‘Lemon Tree’ by Fools Garden – but don’t worry! Melody doesn’t exasperate like Lemon Tree does! 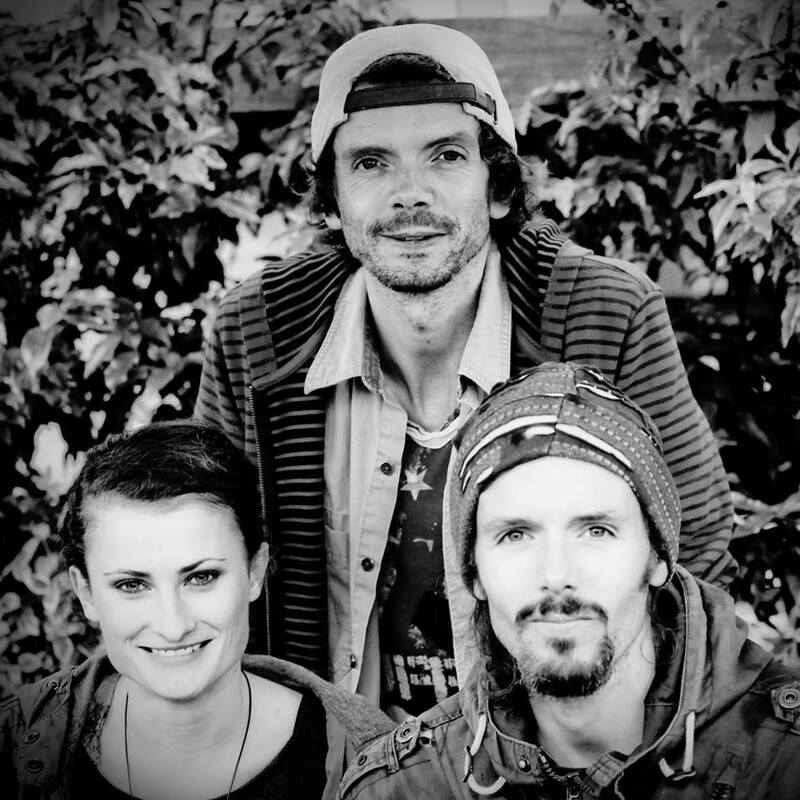 ‘Harmony‘ throws a mixture of Ocean Colour Scene and Oasis at you. Slower in tempo, introducing the guitar solo in the mid section and tambourine tapping throughout; this is Britpop 101, without being trite, and a tune I can’t wait to catch live. ‘Where you go now’ closes the EP Champagne Supernova style. It’s a fitting finale and sounds fantastic. The EP sound, quality and production are of a high quality – even the physical CD screams excellence. Don’t misinterpret my Britpop references for a rehashed version of the afore-mentioned bands. 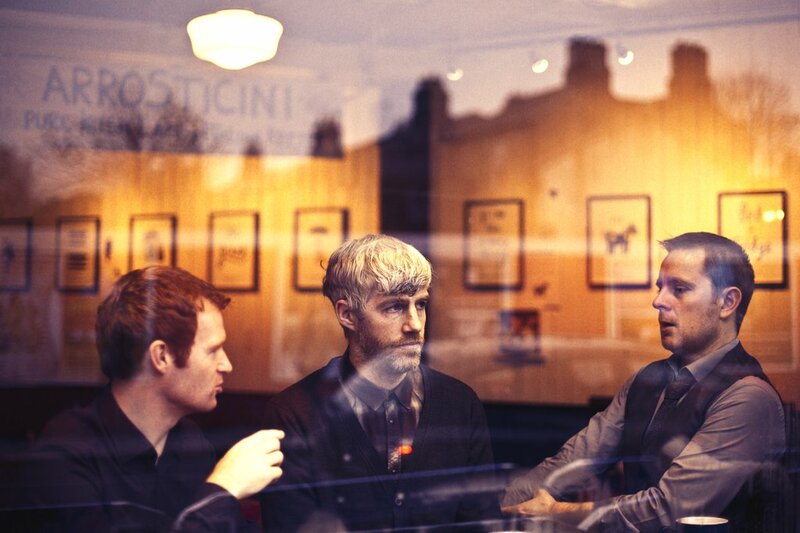 Penrose has managed to pull this off without being clichéd and this EP could very well see them Live for the Dream. Lilacs by Grainne Hunt is officially out in the open today. I’ve been bending my ears around the tune for a few days now, and it is definitely an emotional roller coaster. Grainne’s voice is soothingly soft and mellow, complemented by the strings running throughout. It this were a one word review it would be simple – Gorgeous. Busking for Tea is not just a clever name. The Kilkenny based duo really do like tea – so much so that they had to grab their guitars and sing their hearts out just to scrape enough money together to buy a couple of teabags for the fine nectar. The band was born. I have never busked, and I admire anyone who does – it’s not an easy way to make money by any means, but it’s good to know it can bring two lads together to start a band and boil the kettle. 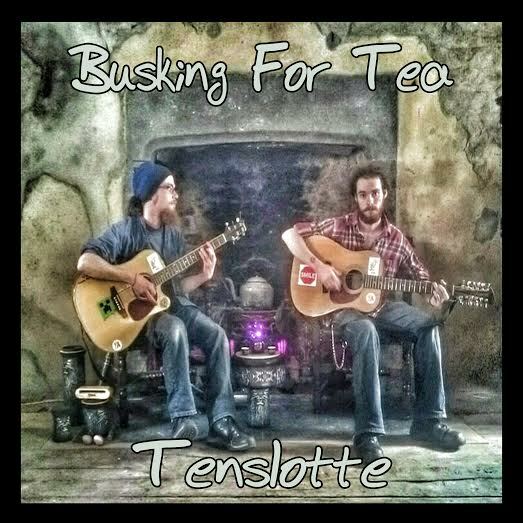 The album hosts 11 songs, three of which are covers – they busk for tea so cover songs are inevitable! Full of equal measures of gratuitous melancholy and happiness, listening through the album really does sound like you are listening to buskers on Grafton Street. I really like it for this. Check them out here now. 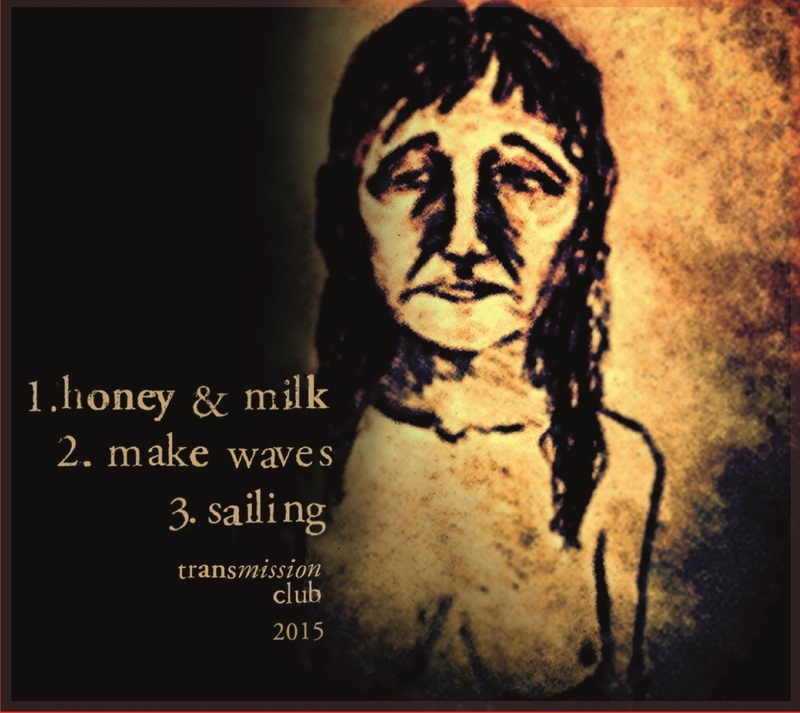 Transmission Club are an interesting and enticing band from Cork (yes another!). They first hit my radar when it was announced they were supporting one my favourite White Line Fever at this. I did a little bit of research beforehand so had an idea of who they were and what they were like, but nothing beats that feeling of hearing a new band live. The goosebumps. We’ve all been there – I live for that feeling. Currently recording the new EP, Transmission Club’s newest tune Weak Heart is on Soundcloud for all you aural pleasure. If you haven’t had the pleasure of hearing them before, this single is a great introduction, and only the tip of the iceberg to their complete madness live. I love the mix of violin and piano throughout – used very delicately indeed, it gives unique warming feeling to the song. I’ve always been a fan of strings in songs, so I’m instantly bias and I don’t care! 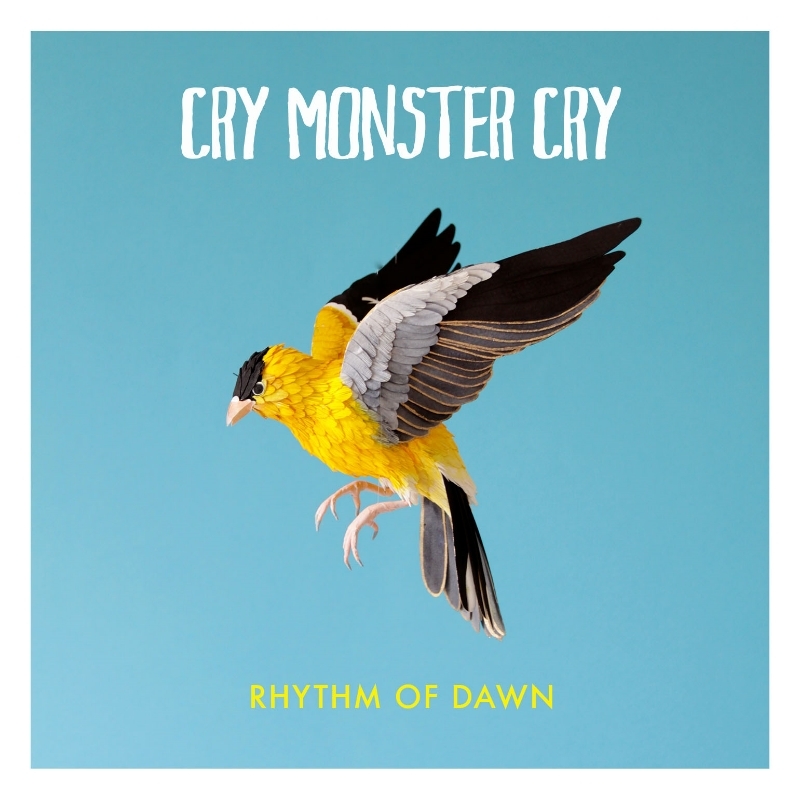 Lyrically it’s deep and purposely understated – it’s quite a sad song, but like any great sad song, it has a catchy riff, a sing-a-long chorus and the ability to put the listener in a good mood. Well worth a listen here now. Keep an eye on them here and make sure you catch them live. I’ll be first in line when they’re back in Dublin. 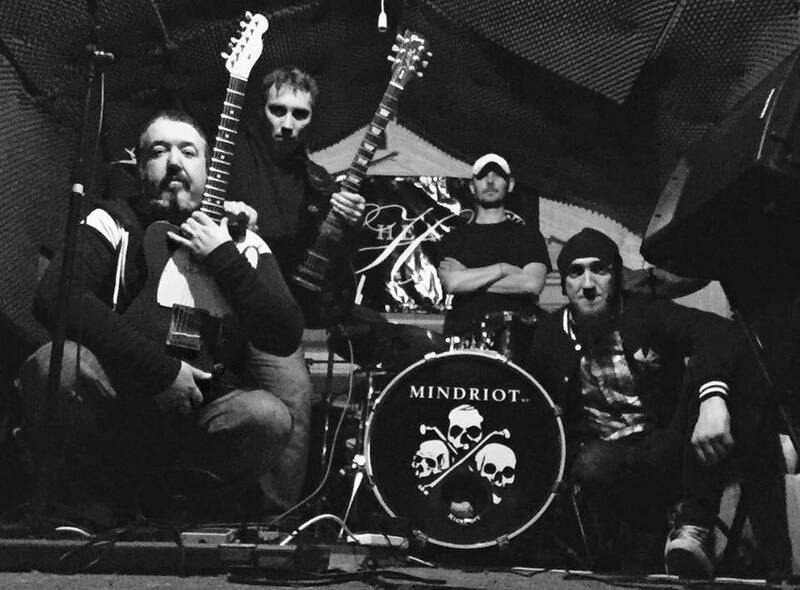 A couple of months ago I was introduced and reviewed the track ‘Low’ by the Corkonian rock band MINDRIOT. A fresh Seattle sounding tune which filled me full of nostalgia, it’s well worth a listen and I’m not the only one who thinks so – the EP itself is nominated for ‘Best EP’ in the Pure M Awards 2015. Full details here. Today sees the Mitchelstown group release another two songs ahead of their upcoming album later this year – ‘Angel Town’ and ‘Billy Ray’. Working alongside their favoured Producer/Engineer Ciaran O Shea at WhiteWell Studios in Cork, the new tracks do not disappoint in quality or immediate catchiness. The forthcoming album name and artwork have yet to be released – as soon as I get my grubby hands on them I’ll let you know. In the meantime feast your ears on the tracks using the links below. If the likes of Therapy? Kerbdog, Alice in Chains etc are your tipple, you are going to enjoy these. I, for one, can’t stop listening. MINDRIOT play Fibbers on the 18th July. Go see them. You will not be disappointed. Have a goo at their latest video below too! Hail the Ghost’s debut album ‘Forsaken’ is a good album. It’s the type of album that comes along at the right time for people; you know the type that helps you through a breakup, a first date, or even a hangover. I have only had the burden of the hangover these days and welcome any album that helps me get through them. The album contains 10 very strong songs full of melancholy and cushioned anger and plays very well in a single sitting without the need to have to adjust the volume for loud peaks or low troughs. This is a good thing. Obvious comparisons exist with The National in terms of sultry nonchalant vocals, but I would throw in Editors and even Nick Cave in terms of lyrics and melodies. The perfect mix of them all, but still unique enough in its own right to stand alongside them. 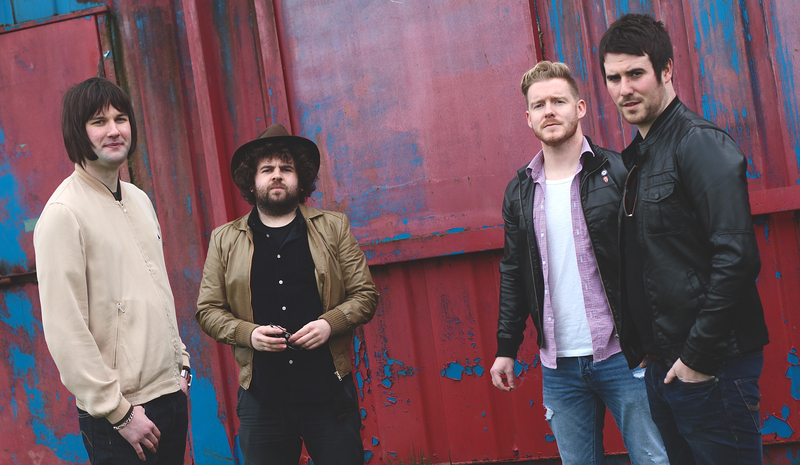 We can’t wait to catch them live in Whelans on April 2nd. Tickets available here at the nice price of €10 each. Sweet. As debuts go, this is one for the collection. Get it. 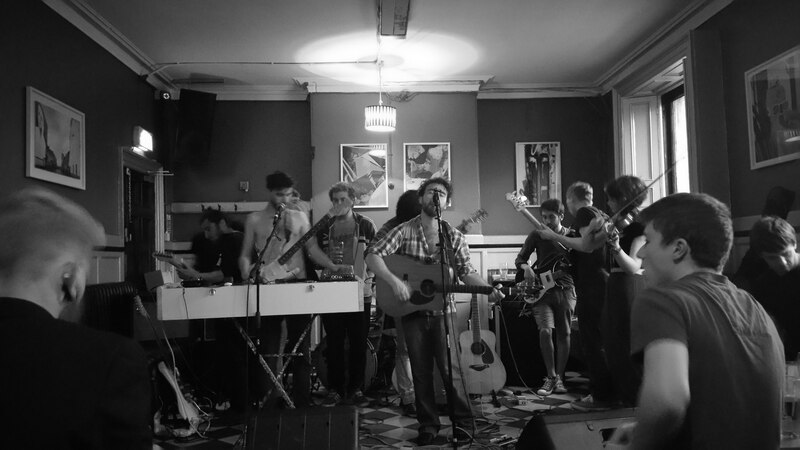 Cork based White-Line Fever has hit the nail on the head with their offering in to the progressive folk/folk genre. Formed in 2014 by brothers Abbas and Ali Bracken with the aspiration to make thought-provoking and experimental music, their influences are evident throughout. Both band and EP name naturally raise questions and eyebrows – instantly summoning thoughts of monotony, instability, lack of purpose or ‘simply the concept of monotony and tedium of life‘ as drummer Evan Prendergast puts it. Interesting, so what’s it like? From the onset, ‘Sirens in the Distance’ immediately lulls you in with laid back vocals, soft percussion and acoustics, before blending in electric guitars and heavier percussion – it works quite well here as the vocals remain laid back throughout which keeps the pace of the song somewhere between Midlake and Pink Floyd. The song finishes with an encore of reverb, synth, birds, traffic and echo – a choice I wasn’t expecting at the end, but the more I listened to it, the more it worked. It will be interesting to see this played live. The second song ‘I see Icy Figures’ is the better of the two-track EP. It introduces us even more to what these guys are capable of doing – pleasing the ear with understated vocals and simple guitar riffs. At times it will remind you of Fleetwood Mac’s ‘Albatros’. Have a listen and you’ll know what I mean. Interestingly, the song works really well acoustically, allowing for more dynamic, stripped back folk sound. The production value of recording in Claycastle Recording Studios, alongside producer John Burke is evident, and shows that these guys are serious about continuing with their experimental, progressive folk. I hope they do and am looking forward to hearing more tracks in the near future.